The growing market demand for voice-controlled, artificial intelligence-based products is now propelling all sorts of new devices and is even disrupting the simplest concepts. 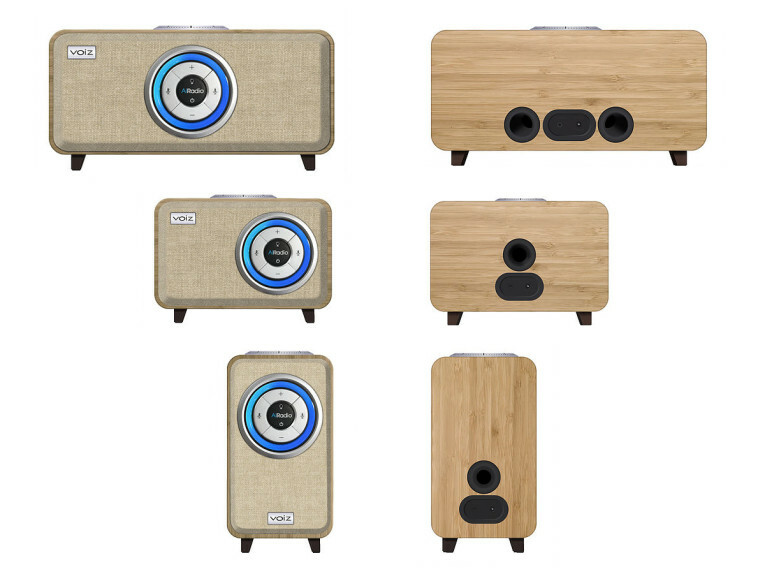 At CES 2019, New York-based tech startup VOIZ, co-founded in 2018 by product innovator Hiro Ogura and former Onkyo and Harman executive Mark Friedman, will introduce VOIZ AiRadio, the world's first "Smart Radio" that users can talk to. 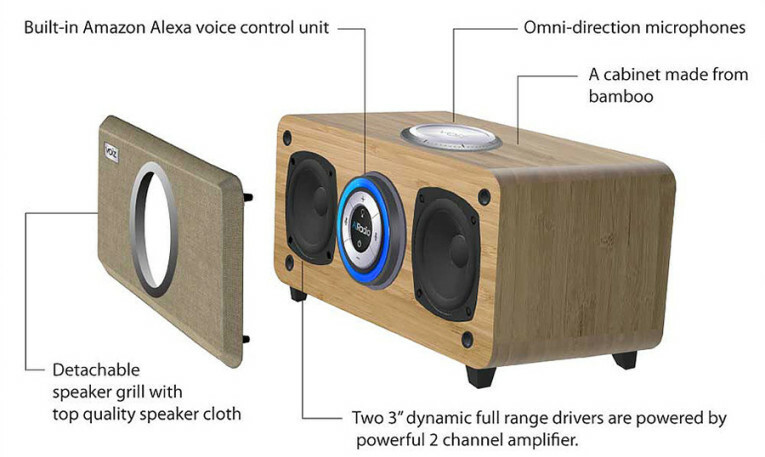 According to Ogura, AiRadio with Alexa built-in is the first product of its kind, a voice-controlled Smart Radio that combines premium components, precise engineering and classic luxury styling that also delivers a seamless high-fidelity streaming audio experience. 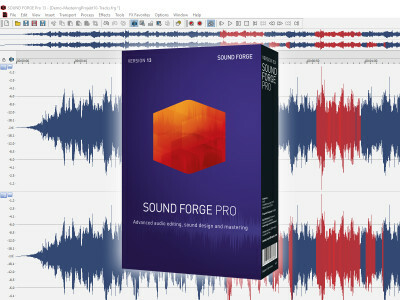 “Streaming audio has changed how consumers get their music, news, talk radio, weather and more, but until now there has been no aesthetically-pleasing solution that delivers true high-fidelity audio performance with a simple, voice-controlled interface,” Ogura stated. 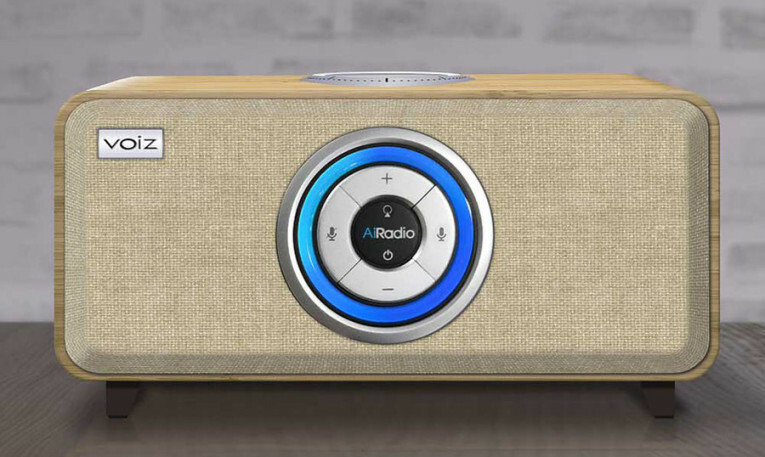 “By combining premium materials and retro luxury design with our core foundation of delivering audio excellence, AiRadio offers consumers the easiest, most attractive, highest-quality smart radio experience available today. It’s the perfect hands-free solution for every room, from the kitchen to the bedroom to the living room,” Ogura emphasizes. 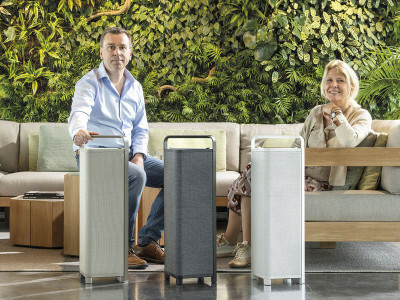 According to Friedman, VOIZ will showcase three AiRadio models at CES 2019, each featuring bamboo cabinet exteriors, removable cloth grills, high-performance 3" speakers with oversized neodymium magnets, a high-performance omnidirectional microphone, a custom-tuned Digital Signal Processor (DSP), a powerful Class-D digital amplifier, and built-in Alexa voice control. The vertically oriented AiRadio Poco (VR-60) and horizontally-oriented AiRadio Uno (VR-70) are single-speaker mono units that produce premium audio and offer an output for an optional second AiRadio speaker (VR-62 and VR-72, respectively) to deliver enhanced stereo sound. 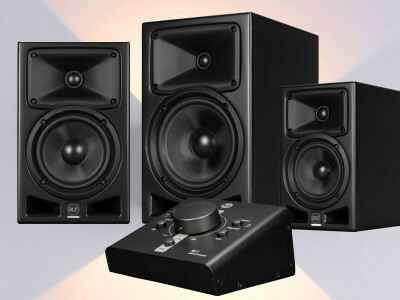 The AiRadio Duo (VR-80) doubles the power and performance with two 3" speakers and a two-channel amplifier to deliver decent quality stereo sound from a single unit. Through the Amazon Alexa interface, users can ask their AiRadio to play their favorite radio station, artist, song, genre or mood, and can also search their favorite streaming services by lyrics and album or song release date. All AiRadios offer a convenient alarm function that can access any available streaming audio source, plus real-time voice-controlled favorites such as weather reports, recipes, news updates, home control and more. AiRadio is the second product line to be launched by VOIZ, following the 2018 market introduction of the VOIZ Dot Pair that instantly turns any outlet into a clean, attractive station for the Amazon Echo Dot 2. 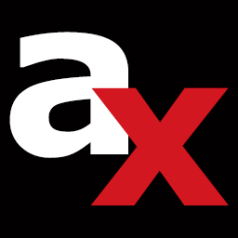 AiRadio will be demonstrated at the VOIZ booth #51313 in Sands Hall G from January 8-11 in Las Vegas, Nevada.